SpaceX is working to rack up yet another successful launch for its 2018 manifest in the next several days. As is often the case with the NewSpace firm, this mission will be a commercial flight meant to further a long-standing collaboration with one of the company’s most loyal customers. 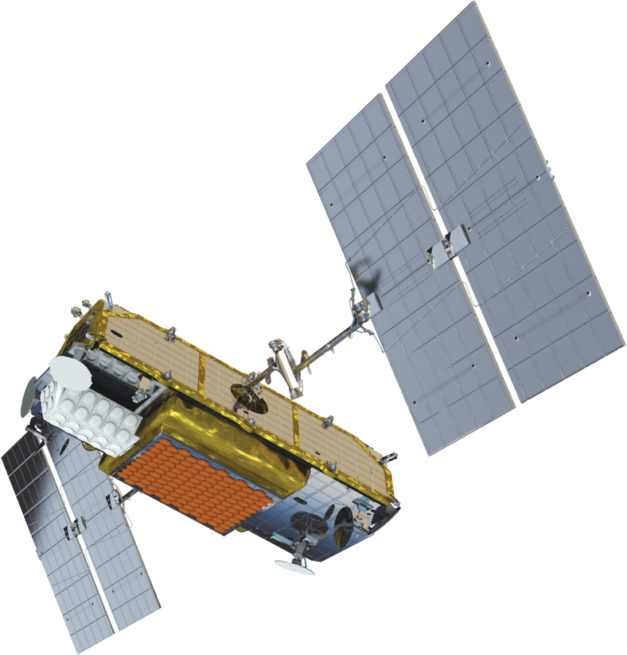 The successful completion of the Iridium-7 mission should see the number of Iridium NEXT satellites placed in orbit on behalf of Iridium Communications increase to 65. It is currently expected that eight flights are needed to complete the 75-satellite constellation. If everything with the Iridium NEXT constellation performs as advertised, the fleet will provide an array of services, such as global aircraft tracking and surveillance – provided by the Aireon system. The Iridium NEXT constellation is meant to replace the entire fleet of “legacy” spacecraft already in orbit. The Iridium-7 mission is currently slated to lift off at 4:39 a.m. PDT (7:39 a.m. EDT / 11:39 GMT) Wednesday, July 25, 2018. The launch should be the next-to-last flight of the planned Iridium NEXT program. A total of 81 Iridium NEXT satellites have been constructed. Sixty-six of these will comprise the operational on-orbit fleet with an additional nine in space serving as on-orbit spares. The remaining six will stay on Earth and serve as ground spares. The version of the Falcon 9 rocket selected to carry out this particular flight is the Block 5 variant. It is scheduled to launch from Vandenberg Air Force Base’s Space Launch Complex 4E in California. The two-stage Falcon 9 is fueled by a mixture of liquid oxygen and RP-1 (a refined version of kerosene). 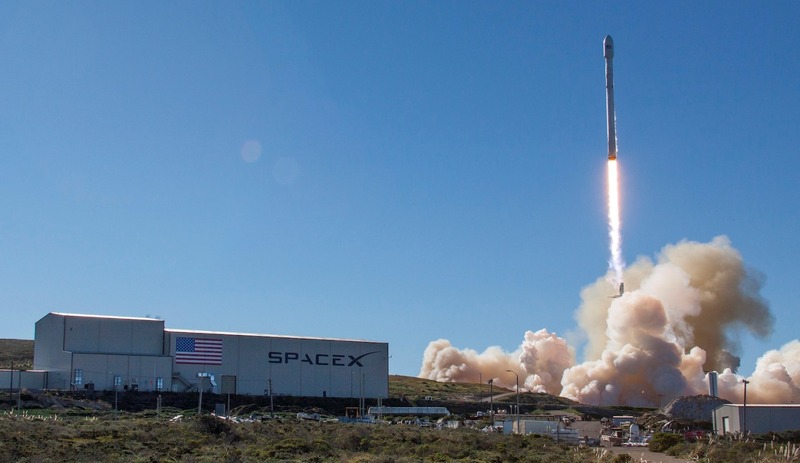 SpaceX has already carried out 12 flights so far in 2018 either from its facilities at Vandenberg or from Cape Canaveral Air Force Station’s Space Launch Complex 40 and Kennedy Space Center’s Launch Complex 39A in Florida. Correction: A previous version of this article stated the launch date for Iridium-7 was July 20. It should have been July 25. I’m a little surprised that you’re not aware that the launch had been delayed until July 25th. This launch has moved on the Western Range until July 25th. The SpaceX launch from the CAPE is the next one up now. I imagine this system can track ships on a 24/7 basis. I wonder if the military uses it or if they have their own world wide tracking system in place? Um, there is no Friday July 25. July 25 is a Wednesday. So is the launch on Wednesday July 25, or Friday July 27?